EpicLinen for cozy home: Labels have arrived! EpicLinen step by step is improving its presence to you. 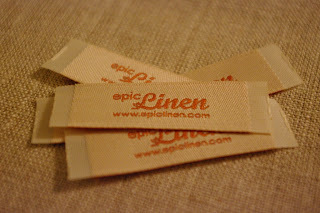 So tell us what do you think about these woven labels?